Aitus Group on Angel Drove Business Park currently has 2 spacious office rooms available in their serviced premises. 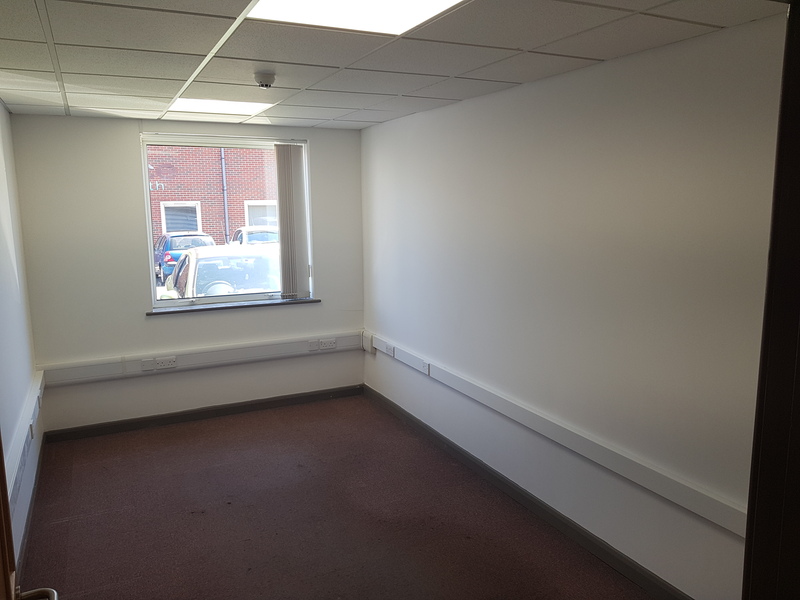 Suite 6 is a 1st-floor office is 160sq/ft which is immediately available to rent for £425pcm + VAT and no council tax. Heating is via a central system and you can access the first by stairs or disabled access lift. The first-floor waiting area shared by just 2 offices. 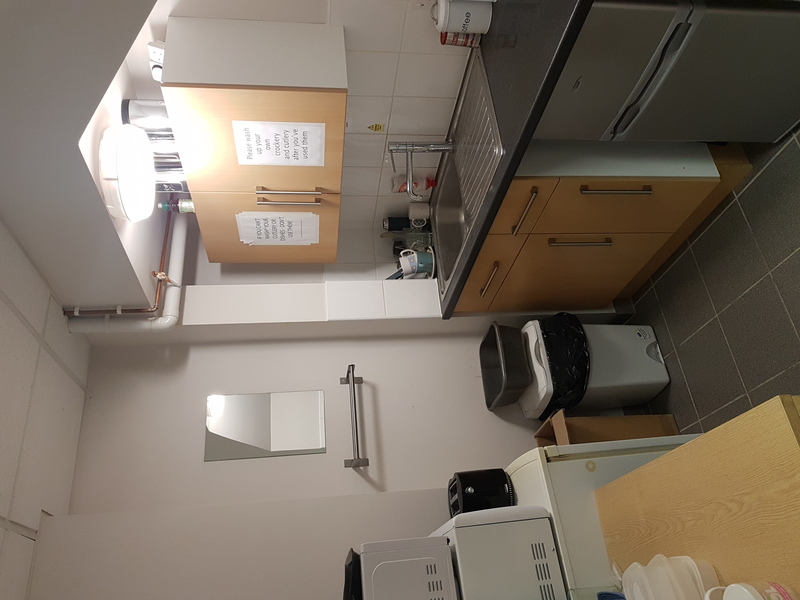 Suite 3 on the ground-floor is £375pcm + VAT and is available from February 3rd. The size is 135sq ft.It comes with a brand new heating cooling system installed in January 2018 with control temperature via phone app. Downstairs waiting area is shared by 5 companies in total. Can be rolling with 3 months notice. Parking bays are currently full currently full. It’s a first come first served basis when people lease. Spots can be rented nearby. No other fees if you mention Spotted in Ely.